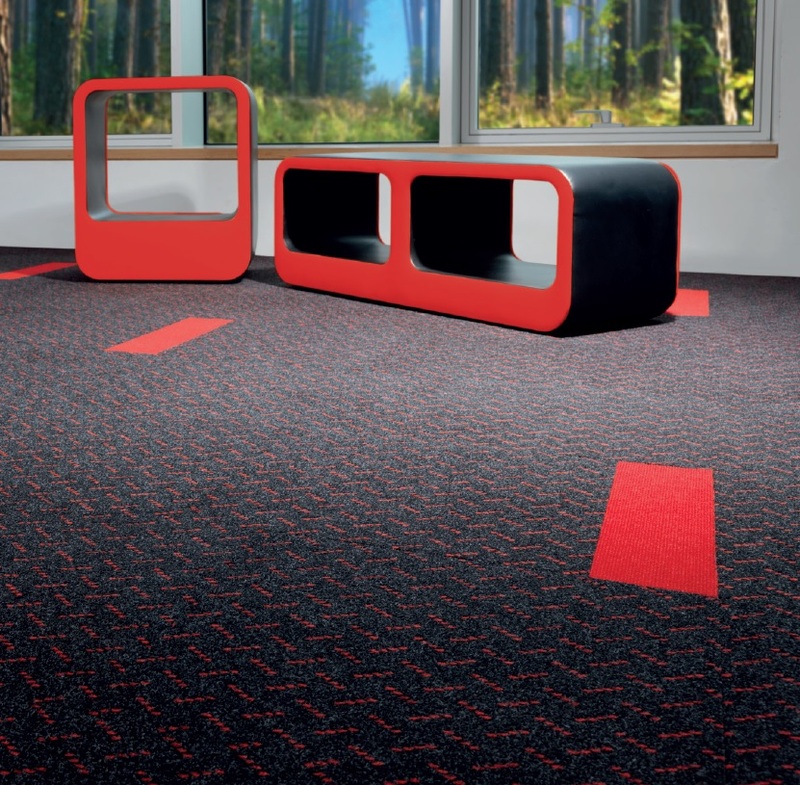 Rawson Carpet Solutions have unveiled their new innovative Nylon range carpets set to be on sale this Easter. 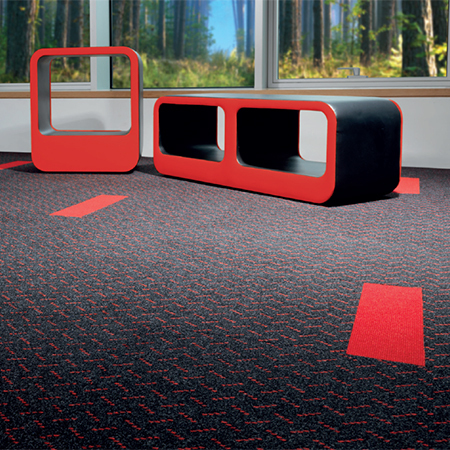 The Nylon range features dense, quality dark carpet tile with modern bright highlight colours. They are very hard wearing and easy to maintain, ideal for busy environments. The design itself can be accented with borders or features by using the accompanying ‘neon’ range, a matching brightly coloured tile that matches the highlights in laserlight.